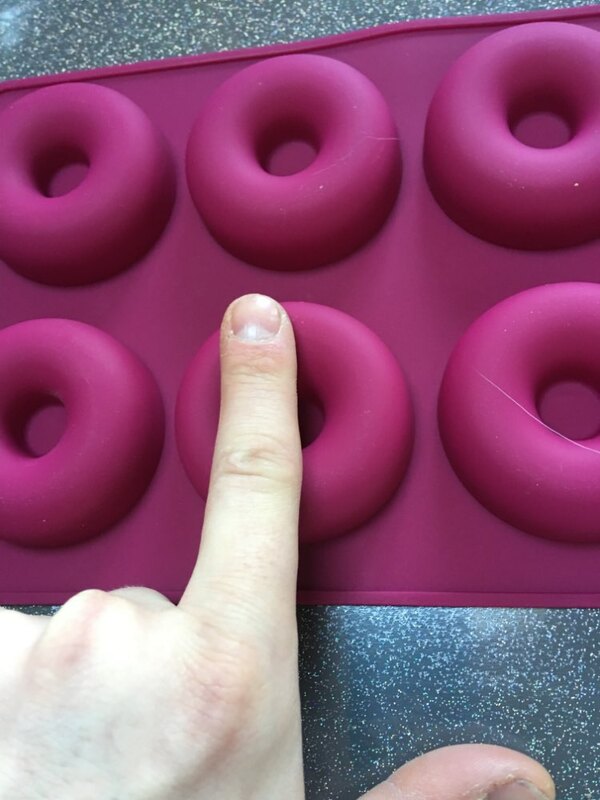 22cm x22cm x 4 cm Silicone Cake Pan; Bake cakes in shape, perfect for cakes, brownies, rice crispy treats, fruit loop squares, cobbler cakes, Pizza, Lasagne, and other scrumptious desserts cook pancakes. The silicone cake pan is a green product, conforms to the American FDA quality. Eco Friendly 100% Food Grade Silicone standard and BPA free are all for health. 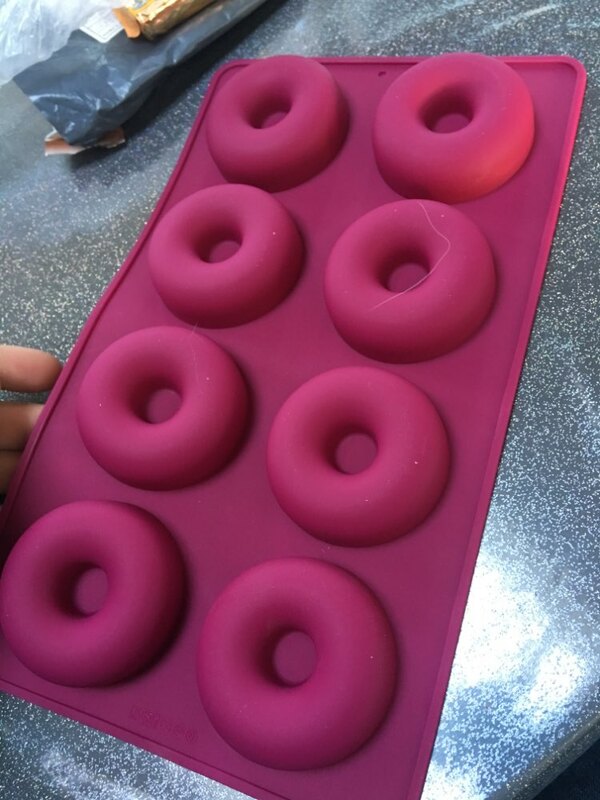 The flexible silicone and non-stick finish allow for easy release of baked goods and desserts. Sturdy design stands on its own; flexes to pop out foods with ease; naturally non-stick for quick release; no stuck-on foods or messy cleanup . Does not absorb stains and odors; Effortless cleaning and storage made easy. 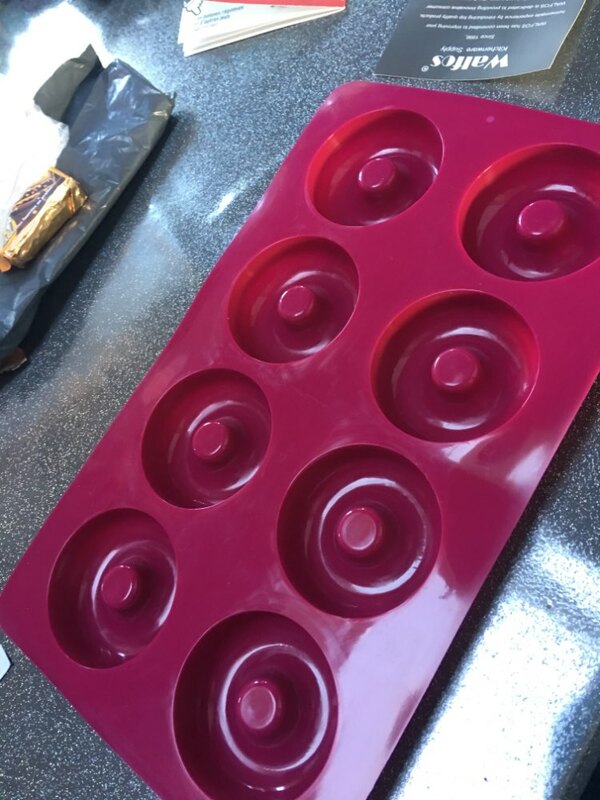 Silicone cake baking pan is dishwasher safe to save even more time and effort in the kitchen. Easy funny baking! Good product. As described.Happy with everything from this shop! three different in different shape three заказывал stores. once that in this eye shape бросилось that will not much donuts high highly favored серединка ихняя not as but nothing like shape in general. shipping fast. little тонковат silicone.